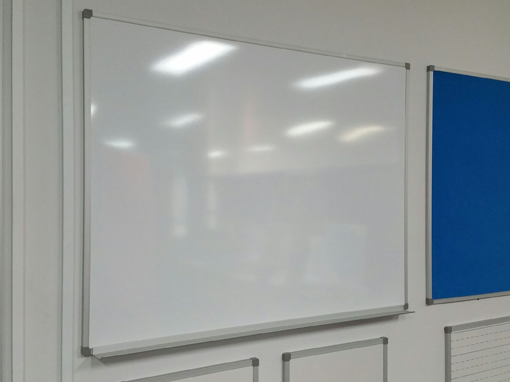 Our Standard Whiteboards have an aluminum frame and stylish pre-formed corners incorporating a concealed fixing system with full length aluminum pentray. Masonry fixings are supplied. Special sizes can be made to order. Custom sizes can be manufactured to suit customers needs.